Click Start – All programs - Administrative Tools – Group Policy Management. - You can apply this method on User Configration too. 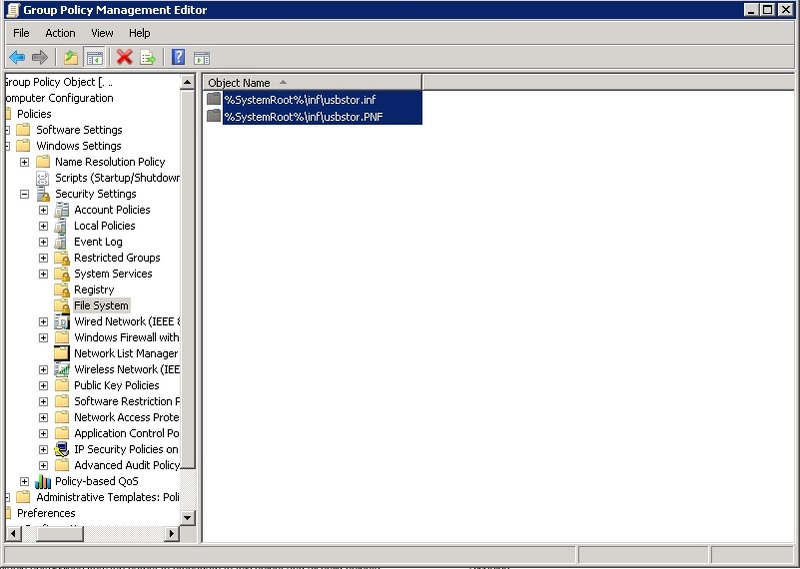 Click Start - All programs – Administrative Tools – Group Policy Managment. 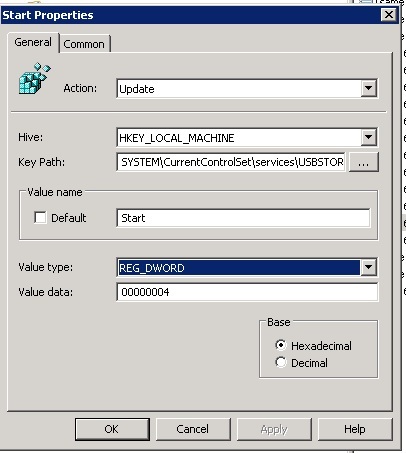 Expand Computer Configuration – Police - Windows Settings – Security Settings . Right click File System- Add file or folder. 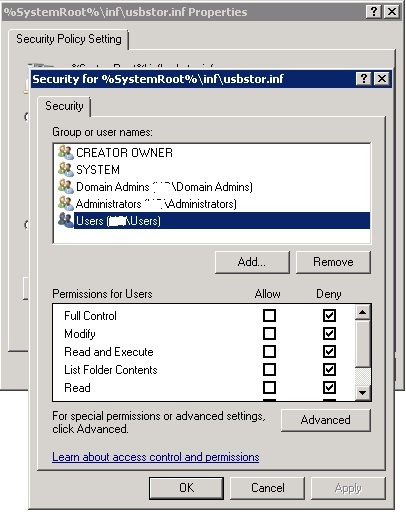 assign the user or the group and the local SYSTEM account Deny permissions.